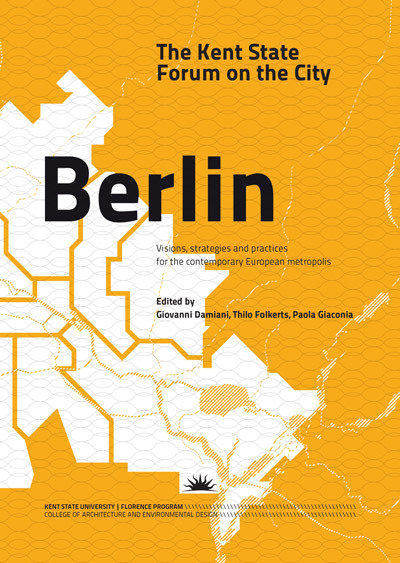 After Milan, Rotterdam, Rome, Genoa, Turin, CittaEmilia, and Madrid, the eighth edition of the Forum is dedicated to BERLIN. 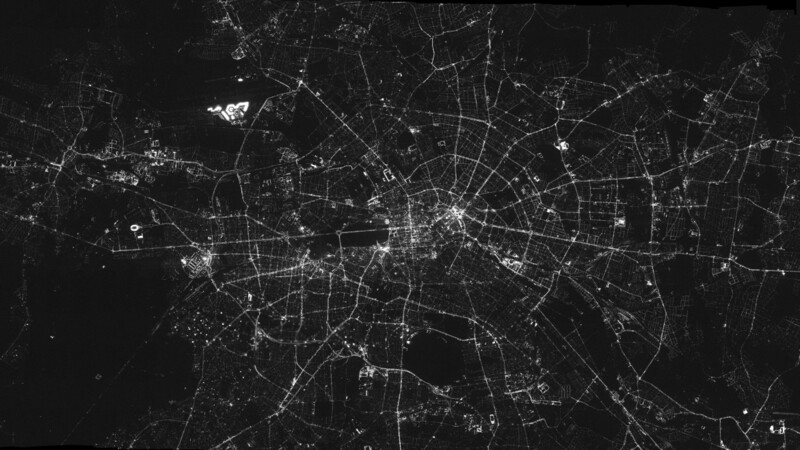 Berlin has had a truly unique urban history and has undergone incredibly fast development with continuous demographic changes which in less than 200 years have made it not only the capital of Germany but also one of the key cities at global level, an authentic hub of ideas, projects, expectations and lifestyles. The Forum pays tribute to this incredible transformational power that Berlin has managed to have. The grad students, studying in Florence in the Fall 2013 semester, visited Berlin with Giovanni Damiani and Thilo Folkerts, co- curators of the Kent State Forum on the City: BERLIN. They developed a series of cartographies of the city they observed, and presented them to the audience attending the event in Florence. The Fall 2013 Kent State Forum on the City received the patronage of: Municipality of Florence, Ordine degli Architetti di Firenze (Florence Institute of Architects) and Fondazione Architetti Firenze (Florence Architects’ Foundation).